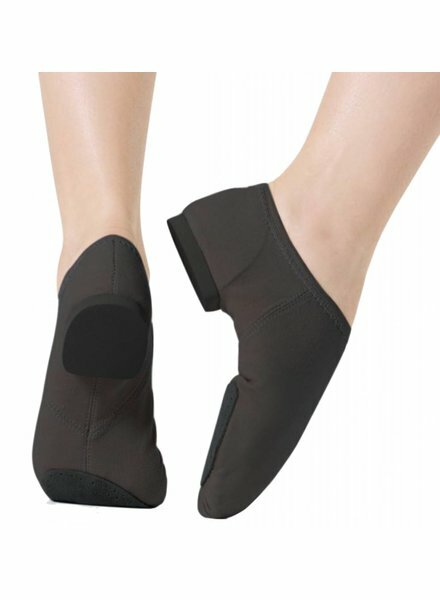 So Danca is a newer obsession for us at Allegro, and it all started with a ballet shoe - the SD-16 to be exact. 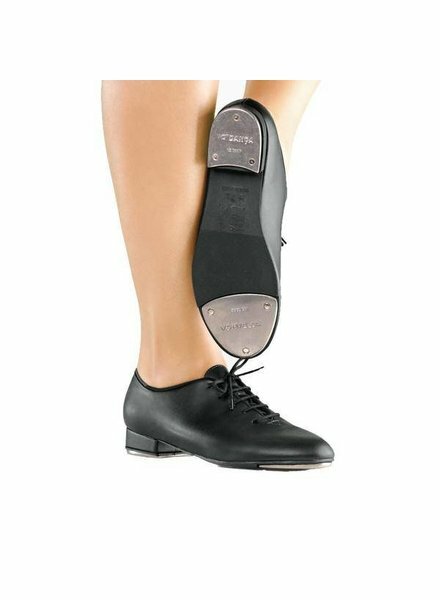 We can’t even describe how flattering the shoe is on many foot shapes, or how comfortable is it, all thanks to their stretch canvas. Did we mention how obsessed we are with their canvas jazz shoe too? 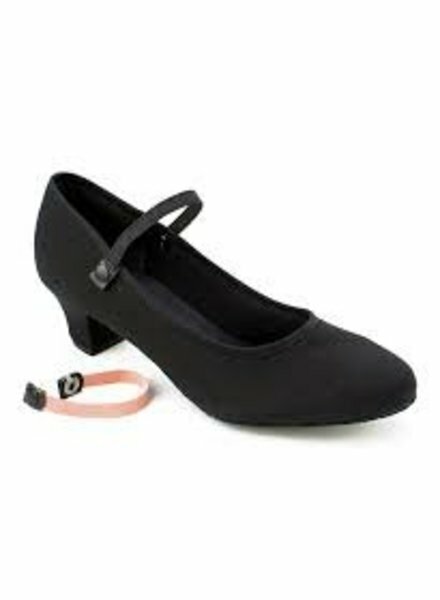 Its like dancing in socks, with the most perfect suede sole for turning. Swoon. 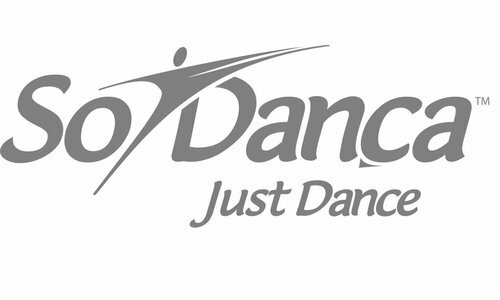 Oh, and their leotards are a favorite amongst our long-torso dancer friends. Só Dança inaugurated its own factory in 1986 and is now recognized as an industry leader for its originality of designs, combinations of different fabrics, attention to detail and very unique back treatments. 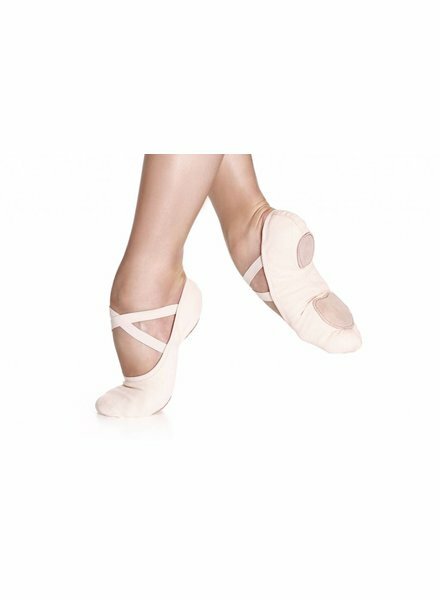 From the first lesson to the stage, from beginner to professional dancer, from ballerinas to tap dancers, Só Dança has the shoe for everyone. 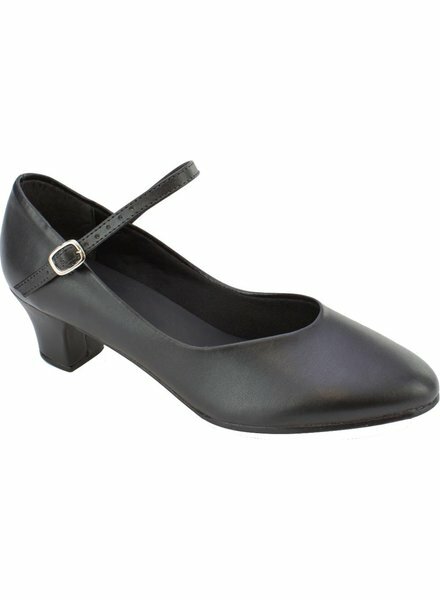 Our shoes are national best sellers in Ballet, Jazz, Character and Tap. 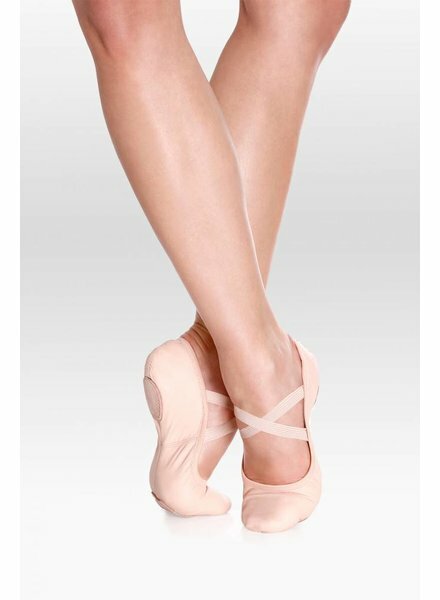 With the innovation of an elastic casing replacing the drawstring and the fully elasticized shoe, Só Dança has become the most sought after ballet slipper.